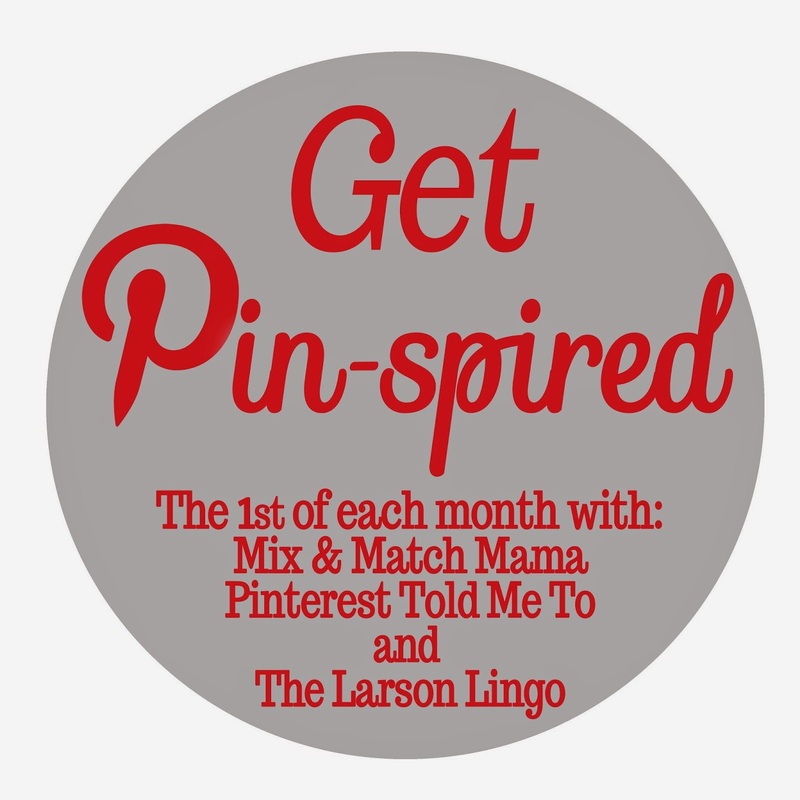 Today I'm taking a little Pin-Spiration from one of my favorite blogs, Mix And Match Family. The idea is to find an outfit on Pinterest and recreate it with clothes from your own closet. 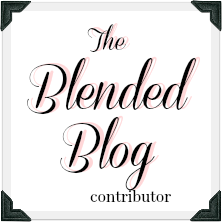 I will be linking up with Shay on Friday if you'd like to see some other Pin-Spired looks. This was the inspiration for my outfit. I think I did pretty good - although I REALLY like her boots better than mine. Lace is another big trend for Fall. Wearing a lace shirt under a jacket or sweater provides just the right amount and keeps the look from being too "young". I added a statement necklace for a little bit of color. A perfect transitional outfit for early fall. Right on cue, it started raining today - and probably won't stop until next Spring. Ahh...Seattle! Wish I could share a little with California. 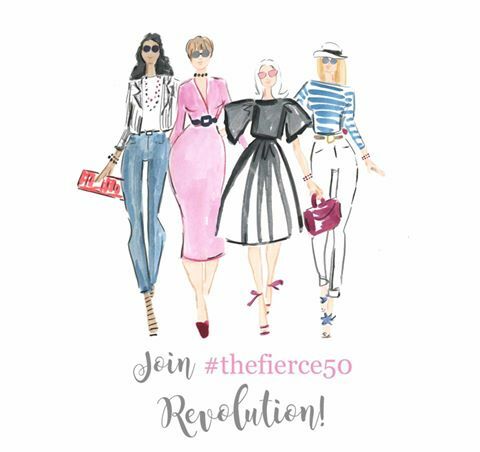 Speaking of favorite blogs, it's time to sign up for Alison's Fall Style Me Pretty Challenge! Registration opens this Friday, the shopping list will be released on October 3rd, and you will receive 21 days of Fall outfits starting October 12th. This will be my third Style Me Challenge, and I cannot say enough good things about it! 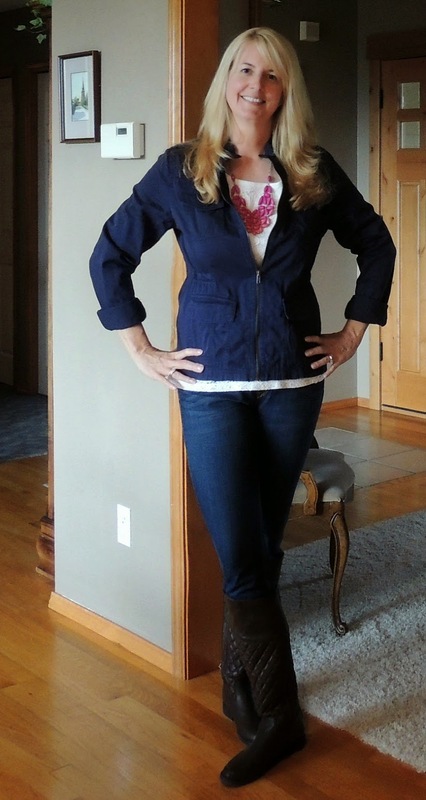 Alison has amazing style, and shares it all during the 21 day challenge. If you don't have a lot of money in your clothing budget - no worries. I usually find many of the items are already in my closet, and it's easy to substitute with pieces that you own. Plus, Alison's picks are always very budget friendly. The girl knows how to shop a Target sale! The best part? Not having to figure out what to wear every day - because Alison tells me! Click on the link to sign up or find out more information about the Fall Style Me Pretty Challenge - any questions, leave me a comment or shoot me an email! Very cute! I'm looking forward to some cooler weather to wear fall clothing. Great job matching the picture! Our cooler weather seems to have arrived! Really cute! Nice job copying the outfit. I'll have to check out that challenge. Thank you! It's a really fun challenge. That adorable!! I really need for someone to just come to my house and dress me every day. And maybe clean my house. Perhaps do a little cooking and yard work while they are there. Me too! And do my hair. Very pretty, Lana! I have been trying to get inspired by Pinterest as well. I'm usually intimidated by Pinterest! 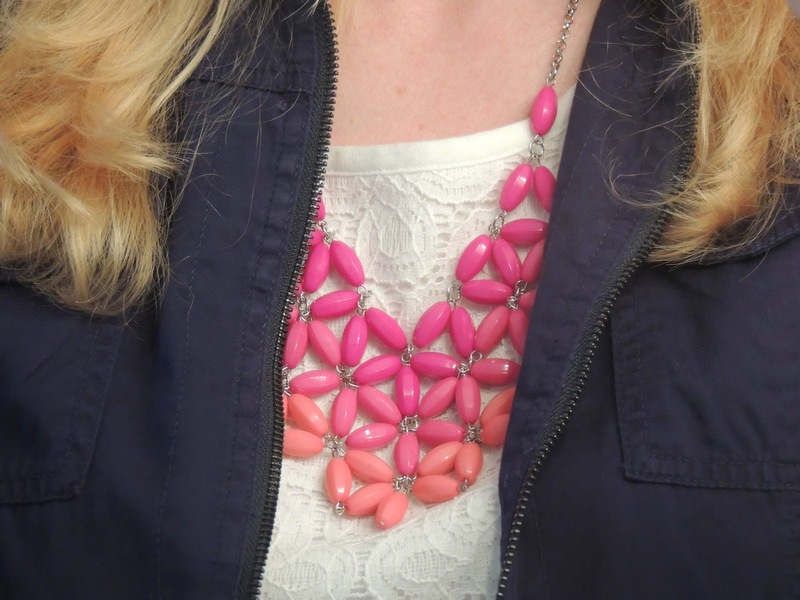 Your recreation is spot on and I love how you added the statement necklace for a pop of color! Such a pretty outfit! You look super cute! Thanks Jill. It was fun! This is a great look for you Lana, and you did a great job recreating it in your own way. Looking fab! Great pinspired look! Love it on you. And I like your boots :) The statement necklace was a perfect addition! I've decided after looking at the picture that I need some new brown boots - the search is on! LOVE this!! and yay fall challenge! Yay, yay, yay fall challenge! This is so cute! I love your addition of the statement necklace! Thanks Laura. I always have to get a little color in there. You look so pretty! I wish I had your style but I can rock me some flannel pj's! Thanks for the compliment. Flannel pj's sound divine right now! With your expertise and fashion translations, I bet you could style YOURSELF pretty...you really don't need them. Thank you - it's always fun to get new ideas though! Cute outfit!! I love how you made it your own style with the necklace. Sorry to hear about the rain though! Oh well - it's to be expected I guess! I love it! Totally fashionable and totally fall. That's one of my favorite looks, if it can't be summer where I live in my dresses. Thank you, thank you. I wore a lot more dresses this summer too - I will miss them. Thank you so much - you too! LOVE that lace shirt with the blazer! So pretty! Thank you Sheaffer! I'm going to try again next month.